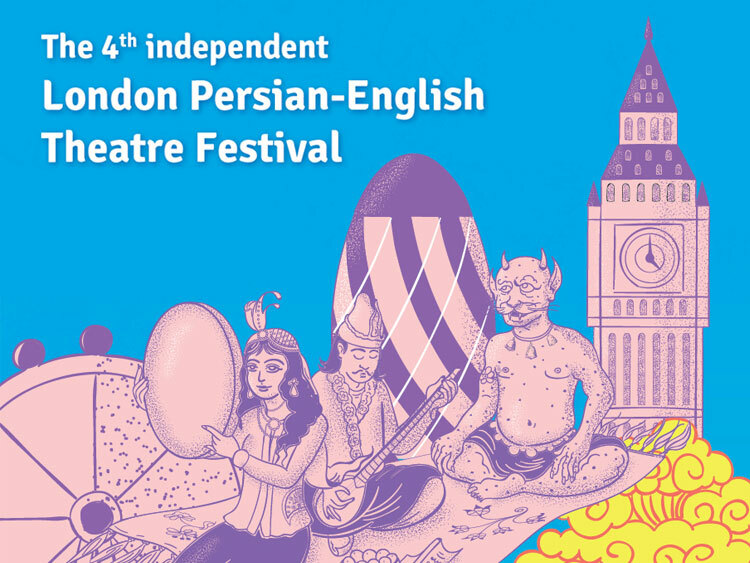 The Fourth London Persian - English Theatre Festival from 12 to 18 September 2016 brings drama talents from all over the world to stage aspects of Iranian culture in both Persian and English languages. This is the only international independent theatre festival totally supported by the audience without any funding from arts establishments in the UK organised by the Saam Theatre Company, a charity for 16 years bringing classic to contemporary independent plays on stage. There will be 20 plays on the festival plus discussion sessions. All performances in Persian language have English subtitles. They also have exhibitions by 3 artists and a Catwalk show designed by well-known Iranian designers.